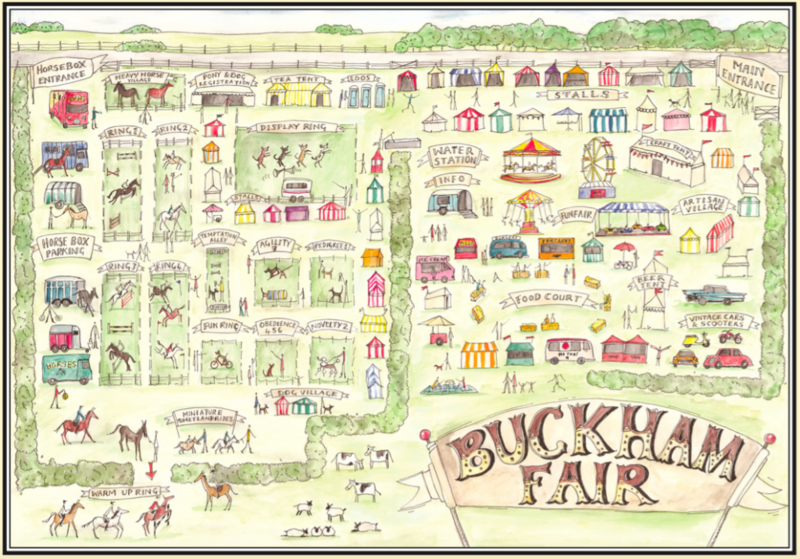 As you know – this year marks the 10th anniversary of Buckham Fair. And although we’re ALMOST a teenager, we’re celebrating this 10 year with an event that’s even more exciting and jam-packed with memory-making displays and reasons to be involved! We’re compiling a memory page to celebrate our 10 years of Buckham and we need you to send in one or two of your photos from past Buckham Fair events. 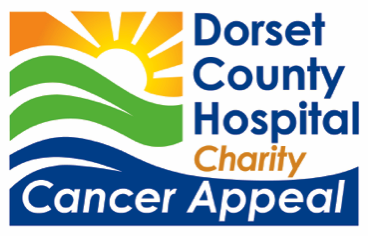 We’re looking for the quirkiest, happiest memory – that depicts the spirit of Buckham, best! By sending your photos in, you give us permission to use them in our marketing and promotional activity – and where possible, we will credit your amazing photographic skills! Get your hands on some great Buckham merchandise! We’ll send you a little Buckham Fair surprise, for your efforts! 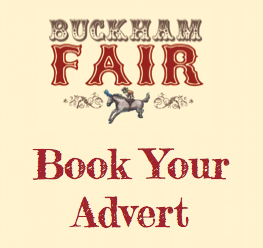 Email your photos to info@buckhamfair.co.uk by 30 June 2018.